“Hi! My name is Rob Elsey. I am a Kansas City native and have lived here my entire life. 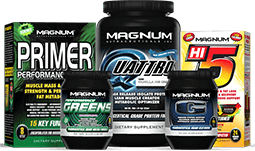 As an adult, I have gone through various periods in my life of being fit as well as times of falling victim to my own poor eating habits that eventually put me in a very dangerous spot health wise. 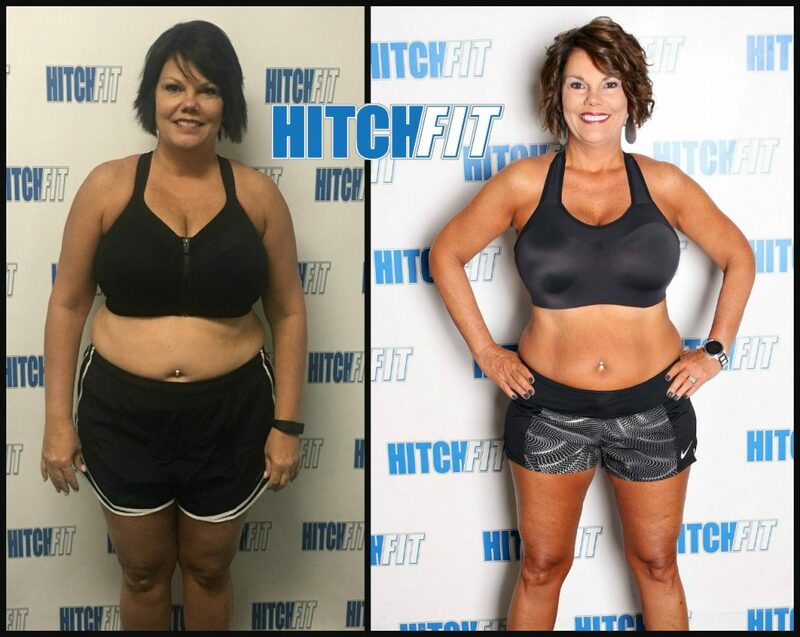 My blood pressure and cholesterol were out of control, as well as a few other health concerns that come along with eating a poor diet, living a sedentary lifestyle and being overweight. 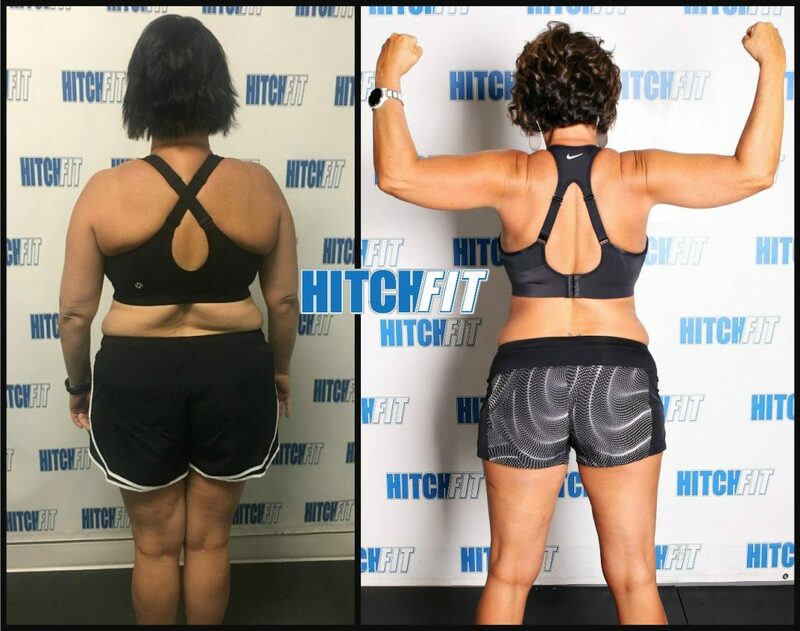 After experiencing a health scare in January of 2017, I signed up for a Hitch Fit transformation and worked with directly with Micah LaCerte. 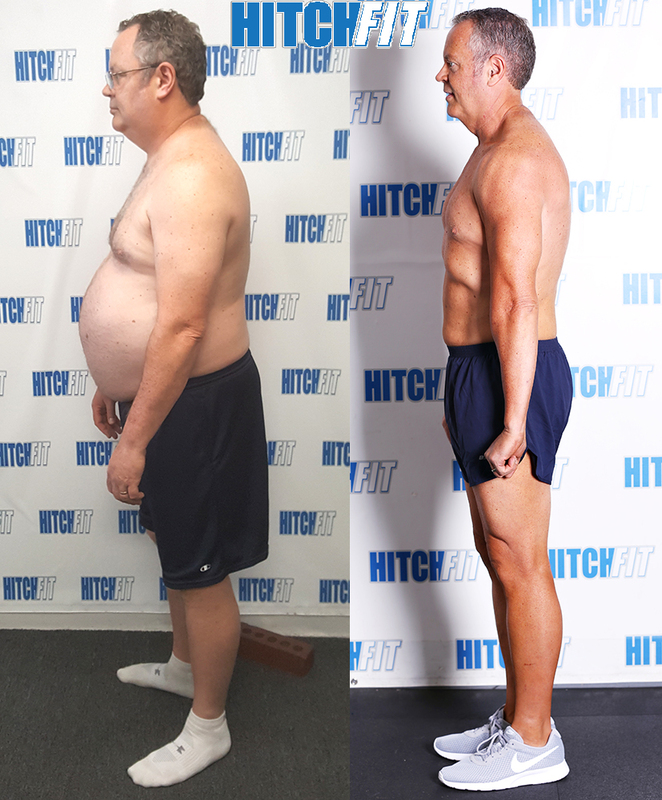 In a little over 8 months, I lost 75 pounds of body fat, and corrected 100% of my health issues. My body fat percentage reduced from 39% to 13.8%! The experience was LIFE CHANGING to say the least, actually, it was life SAVING. The entire experience was so amazing that I decided to pay this gift forward by dedicating my career to helping others the way Micah helped me. 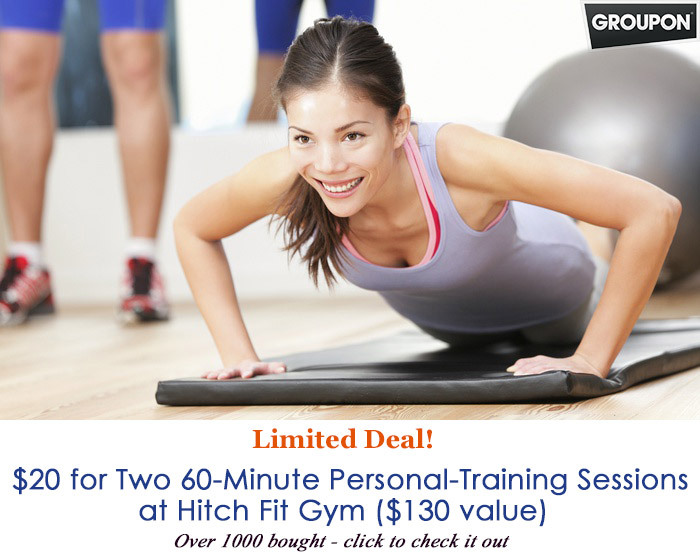 In early February of 2018, I passed the ACE (American Council on Exercise) certification in Personal Training and embarked on a new career as a Hitch Fit Transformation Coach. I feel many men and women can identify with my story and my number one objective is to help all those who are ready for it and make the call to get started. 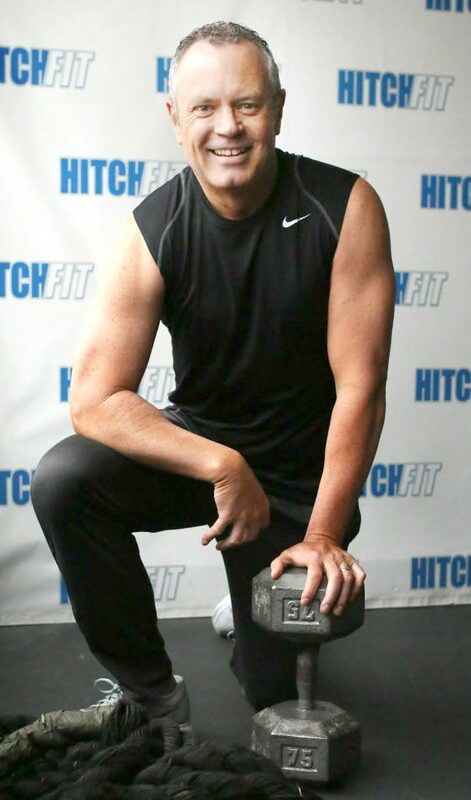 Micah and Hitch Fit BELIEVED in me. They helped me TRANSFORM. Now I want to INSPIRE others to do the same. If you struggle with your weight and choose food as your go-to when you are under stress, feeling anxious, battling depression or even when you want to celebrate, I UNDERSTAND! I lived that life for decades. 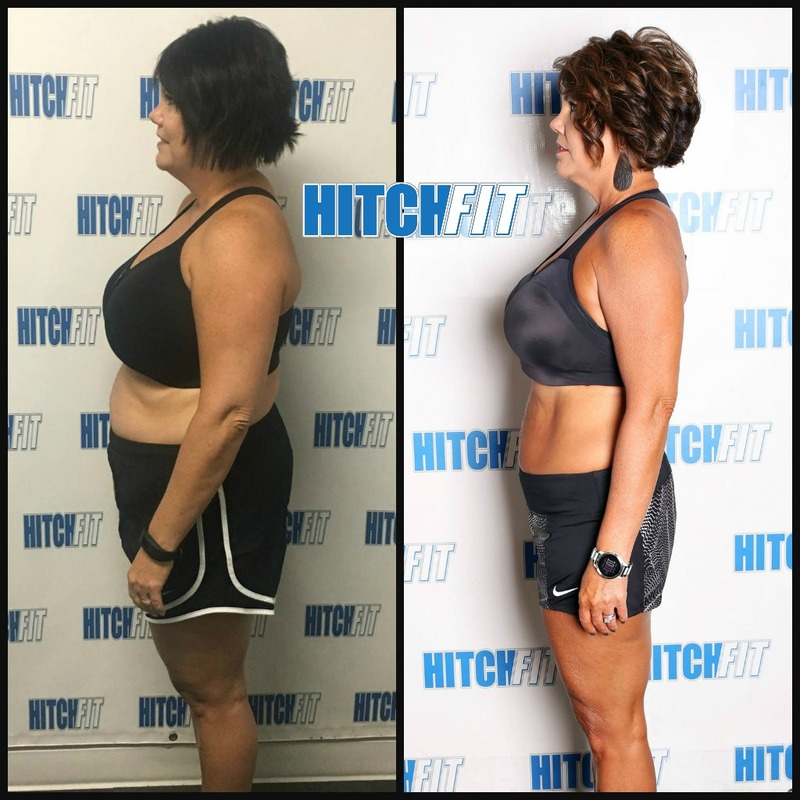 Hitch Fit taught me how to change my relationship with food and transformed me into my new lifestyle of eating clean, whole foods for fuel along with a regiment of cardio and strength training that I crave (now more than I use to crave cheese burgers) and enjoy! Rob understands the transformation process, because he has been through it himself! 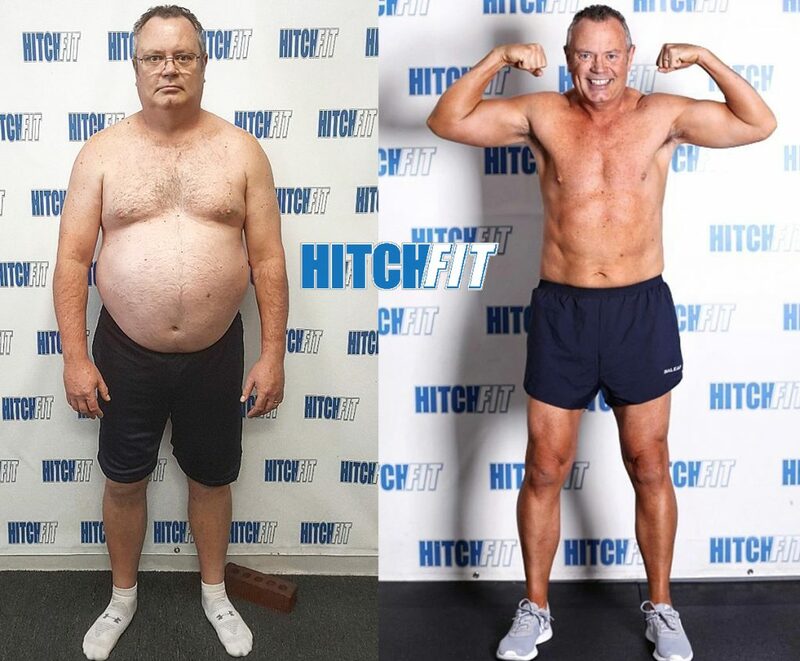 Check out his inspiring, and life-changing transformation pix. 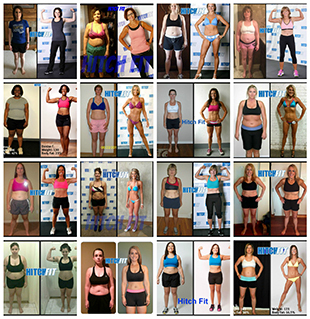 Check out Rob’s Transformation Clients!